When you spend your hard-earned money on a Honda, you’ll want to ensure it’ll last for the long haul. Luckily, with our rotating selection of service specials and coupons at our Anaheim dealership, your auto service won’t break the bank. Feel free to take advantage of our oil service specials, brake service specials, and A1 and B1 service specials here! After you’ve browsed our rotating panel of service coupons and specials here, complete our handy schedule service form. This secure form asks you to submit your basic vehicle information, such as your Honda’s mileage count and VIN. That way, our trained technicians know which parts are optimal for your vehicle’s unique needs. 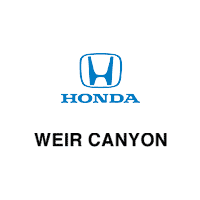 Why Rely on Weir Canyon Honda in Anaheim, CA for Service? 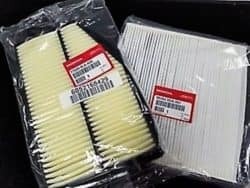 Ready to upgrade your Yorba Linda drive in a well-serviced Honda? Contact our service department today.